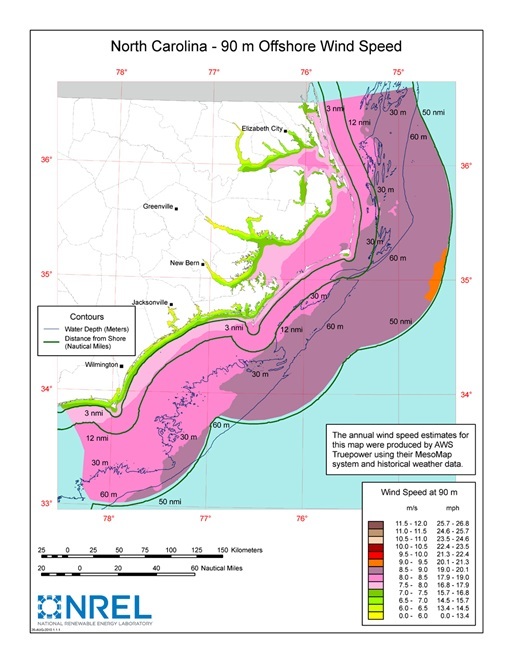 Although North Carolina has some of the best wind energy potential in the country, the state has had no development in offshore wind farms until recently. 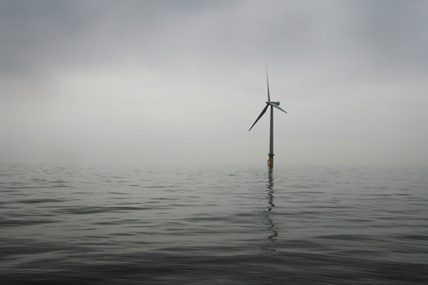 Now, offshore wind may finally get off the ground. Offshore regions in multiple states are being leased as a part of the Obama Administration’s Smart from the Start program, which is outlining designated Wind Energy Areas, or WEAs, which will be the locations of future wind farms (Casey 2015). Three WEAs are marked out for North Carolina: one off the coast of Kitty Hawk and two off the coast of Wilmington. If these projects go through to completion, they could be a major boost for North Carolina’s economy. A study by the Department of Energy showed that over one thousand new jobs would be created by installing just one gigawatt of offshore power (“Building a New Energy Future with Wind Power” 2011). And although North Carolina’s state government doesn’t have a strong reputation for supporting renewable power, some lawmakers have realized the economic benefits for years. Bob Steinburg, a representative from Edenton, has been trying for a long time to install land wind farms in his district (Smith 2013). In those counties, the unemployment rate is far above average at 10%, and he believes an investment in wind energy will create jobs and bring money into the economy. Not only will installing wind farms bring in jobs, but it will boost the economy by letting citizens save money on their electric bills. North Carolina spends over 2 billion annually importing coal from other states, and reducing that through the use of renewables gives more money back to the consumers and stimulates the local economy (Boss 2012). There are also many environmental benefits: reducing carbon dioxide emissions and saving water by the millions of tons and gallons (Boss 2012). These effects, especially the environmental ones, have all been well documented. North Carolina would benefit economically and environmentally from renewable offshore energy development, and NC is particularly well suited to this development to begin with, making it a wise investment. It is thus promising to see it begin the planning phase, but there are still many considerations to keep in mind: although offshore wind farms have been thriving in Europe, here scientists must take into account tropical storm and hurricane force winds that might damage the turbines, and engineer solutions that may require different types of turbines (Smith 2013). But the work is finally beginning, creating a promising future for North Carolina’s economy and environment. Boss, Stewart. “How States Can Get Serious About Offshore Wind Development | Next New Deal.” How States Can Get Serious About Offshore Wind Development | Next New Deal. Roosevelt Institute, 10 Apr. 2012. Web. 24 June 2015. “Building a New Energy Future with Wind Power (Fact Sheet).” (2011): n. pag. US Department of Energy. US Department of Energy, May 2011. Web. 24 June 2015. Casey, Tina. 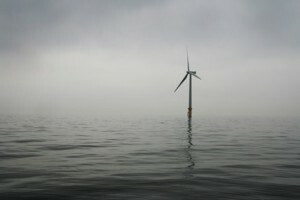 “The Great State Of North Carolina Plunges Deeper Into Offshore Wind Energy.” CleanTechnica. Sustainable Enterprises Media, Inc, 25 Jan. 2015. Web. 24 June 2015. Smith, Bruce. “Wind Energy in Southeast Faces Obstacles.” Post and Courier. Post and Courier, 11 Sept. 2013. Web. 24 June 2015.